Japanese flag , the national anthem is the national flag . National bird is the pheasant . The national flower , chrysanthemum and cherry to name a few , but in fact this is just a flower that symbolizes the country , and is not a formal legal . In addition , it does not always need to be officially certified as well, but many Japanese answer the national sport sumo . 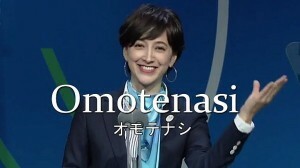 Main language is Japanese . And approximately about 20% , people see that English is very low . Unit of currency in the circle , it is the currency that is very influential in the world . 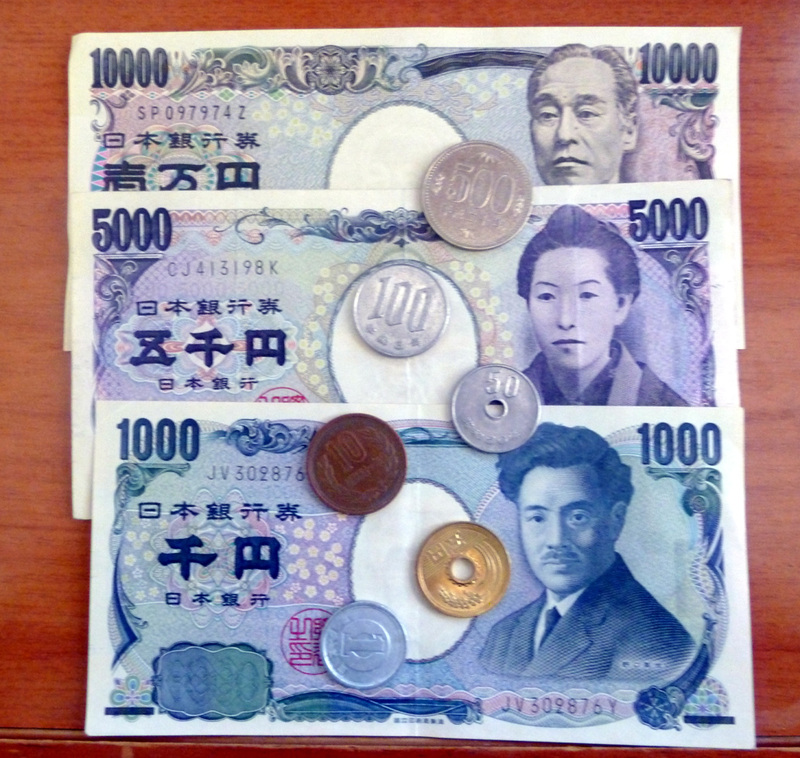 Coins six ¥ 1 , ¥ 5 , ¥ 10 , ¥ 50 , ¥ 100 , ¥ 500 . 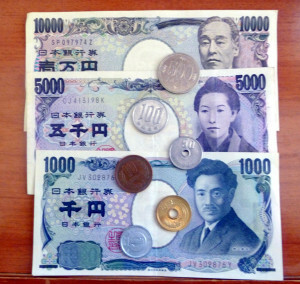 Historical figures have been written bill , it is three ¥ 1000 , ¥ 5000 , of ¥ 10,000 . 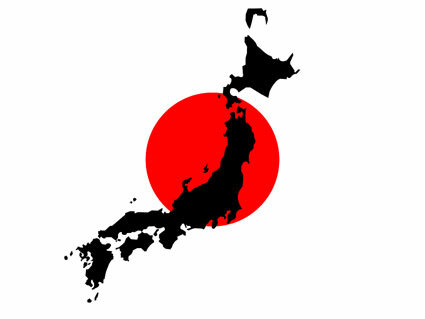 Japan is a major economic power is the GDP of the world’s third-largest , behind the U.S. and China . 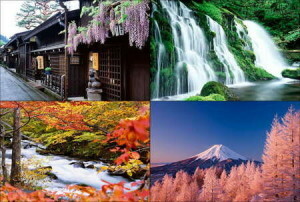 There are four seasons spring, summer , autumn , and winter in Japan . Spring is the climate cherry bloom , very pleasant . Temperature will be about 35 ℃ in the hot summer in recent years . The main leisure of summer is bathing . 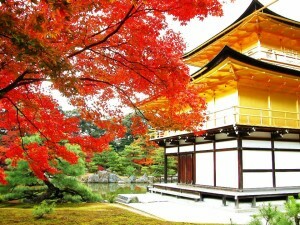 Beautiful autumn leaves bloom in many places , the fall will be attractions . Winter is cold , there is also a region where it snows . The main leisure is skiing . Japan is earthquake powers . This is because the plate of the earth is a complex clash each other . Shocked the world , the Great East Japan Earthquake of 311 days in 2011 would be new to the storage . Japanese house has excellent earthquake resistance , in preparation for the earthquake that would come Izure , people will not scarecrow emergency drills . On the other hand , security is very good . Even late at night are full of a lot of people in the downtown . 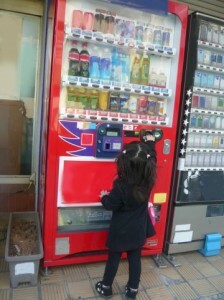 It can be seen everywhere in the town vending machines rare abroad . Incidence of heinous incident is also the third lowest in the world . Japanese people are very kind . There in Japan the word ” hospitality ” . Last year , you know might even more , the speech that affected a very good Olympic bid in 2020 . There is a deep meaning and love sincerely the visitors , and pick you up . For example , it will be back I’m sure everyone even if the lost items in Japan . Cash of $ 30 million or more have been delivered to the police as lost something in the last year . A questionnaire to the 75,000 people who travel around the world , Tokyo has been answered town safe in the world. Public institutions have been established in the world , the train will arrive firmly on time . City have been put in place clean , taxi driver also will treat me kindly . Restaurant of the world’s highest mountain , the number of the world there are many stars in the Michelin guide also is Tokyo . You’ll be able to go on a journey with confidence When you decided that you will come to Japan in the future. 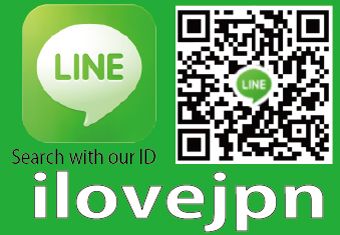 Japan is an interesting country in which the old culture and history of the modern coexist well even in Asia . In various parts of Japan , there is a temple and park castle and old-fashioned , high-rise building , vehicle modern there are many on the other hand . As a popular spot , and mountain ” Mount Fuji ” high in Japan , Todai-ji Temple of Nara , Himeji , such as Yokohama Chinatown Golden Pavilion, Tokyo Tower and Kyoto will be listed in the people of foreign countries . Japan is blessed with a wealth of good quality drinking water and agricultural land that was rich . In addition , I may say the country is surrounded by sea , the rich fishing grounds of the world ‘s leading there are many . 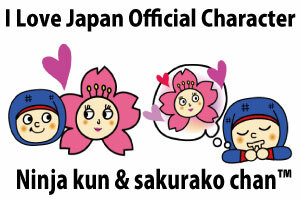 Japanese Japanese -specific , has proved hugely popular from overseas because it is . The staple food of rice cooked rice , side dishes , such as grilled fish and meat , and to it you eat the soup , such as miso soup . In addition, we are also often eaten noodles and bread . 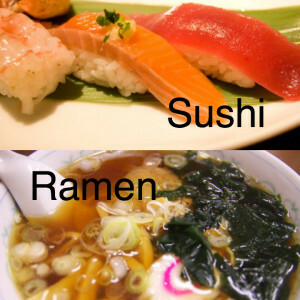 Ramen and sushi , famous dish especially from people of foreign , or would like tempura . Foreign cultures has also incorporated many cases, you can see everywhere in the town fast food restaurants such as burgers and Chinese food . 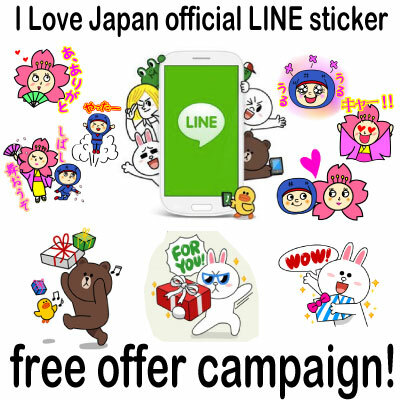 You can also visit to Japan , then , will not be stuck to food , please come in peace .